Pioneers in the industry, we offer folding stretcher, wheelchair, folding wheelchair, micropore surgical tape and antiseptic hand rub from India. By focusing on variegated demands of our respected clients spread all over the country, we are offering Folding Stretcher. This folding stretcher is checked on numerous parameters in order to supply a defect free range to customers. Our folding stretcher is manufactured using high quality material and sophisticated technology in fulfillment with the set industry standards. 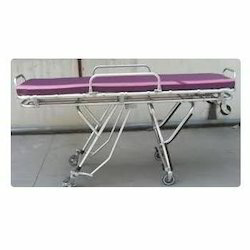 Besides, the offered folding stretcher is provided within a stipulated time frame with several specifications. 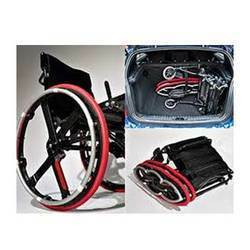 Our company is well known in the market for wholesaling and supplying high quality Wheelchair. The wheel chair is available with rigid seat and comfortable back rest. 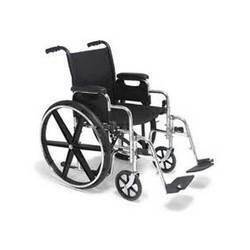 Offered wheel chair is inspected on varied parameters in order to supply a flawless range. Our vendors manufactured this wheel chair using excellent quality of material & contemporary techniques by vendor’s highly skilled technocrats as per the norms of industry. Being a client-centric organization, we are offering quality assured range of Folding Wheelchair that is available with foldable frames and can be folded when not in use. Our offered wheel chair is manufactured keeping in mind the set norms of industry utilizing premium quality material & leading techniques. This wheel chair is examined by quality experts so as to deliver a flawless range at customer’s end. 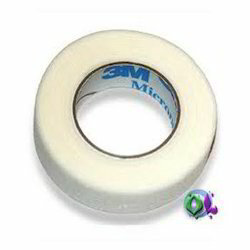 With the involvement of famed vendors of the industry, we offer a broad assortment of Micropore Surgical Tape. This surgical tape is well tested on several parameters of quality for ensuring its excellence. Our surgical tape is manufactured utilizing the utmost quality material and latest technology at vendor’s hi-tech manufacturing unit. As well, our surgical tape is accessible in numerous specifications according to the demand of patrons. We are providing to our client 3M Antiseptic Hand Rub. 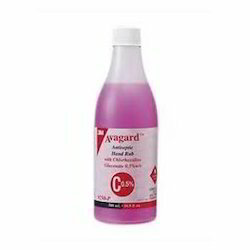 These products can be availed by clients depending on their requirements. Offered at market leading prices. These are quality tested at every step of production as per the international standards. Looking for Patientcare Equipment ?